Down Detector, a website that tracks when online services suffering from outages, reported that Facebook began having issues at approximately 6:36 a.m. "Not good for those who do social media work, like me". Instagram outage issues have also hit parts of Asia. Facebook Inc's social networking site is inaccessible to some users across the world on Sunday, according to Downdetector.com, a website which monitors outages. 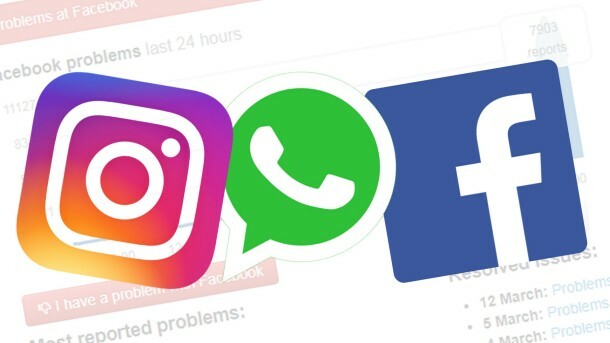 Denied access to these social media sites, thousands of people have taken to Twitter to complain about the outage.